Nevada Domestic Cat Rescue View other Cats for adoption. Daisy is patiently waiting for her forever home. 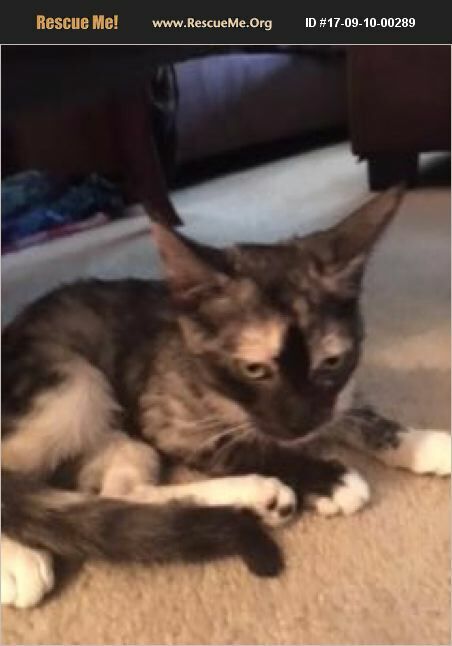 She is a Calico kitten with a very impresive coat.She is a very affectionate smart playful kitten who has been around cats of all sizes, dogs and a bunny. She will adjust easily to any situation and is ready to be loved.